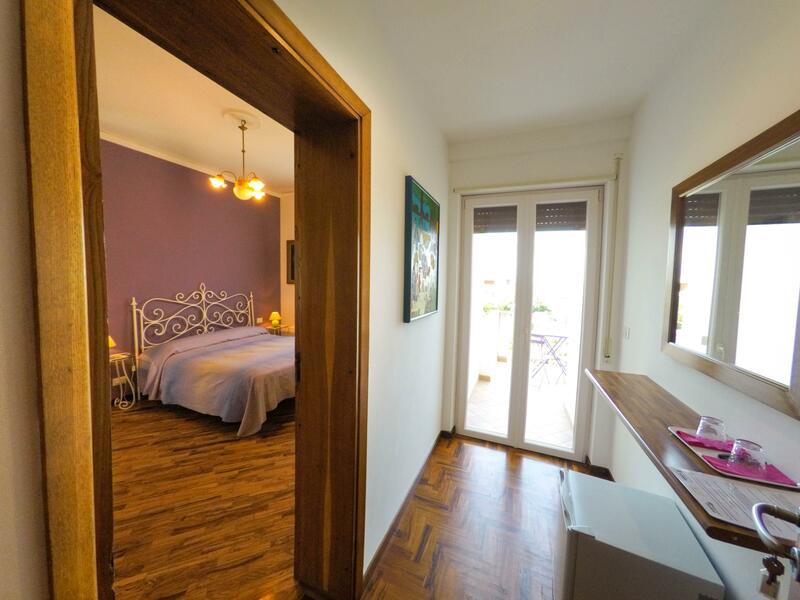 Spacious and bright rooms with balcony and views of the garden. 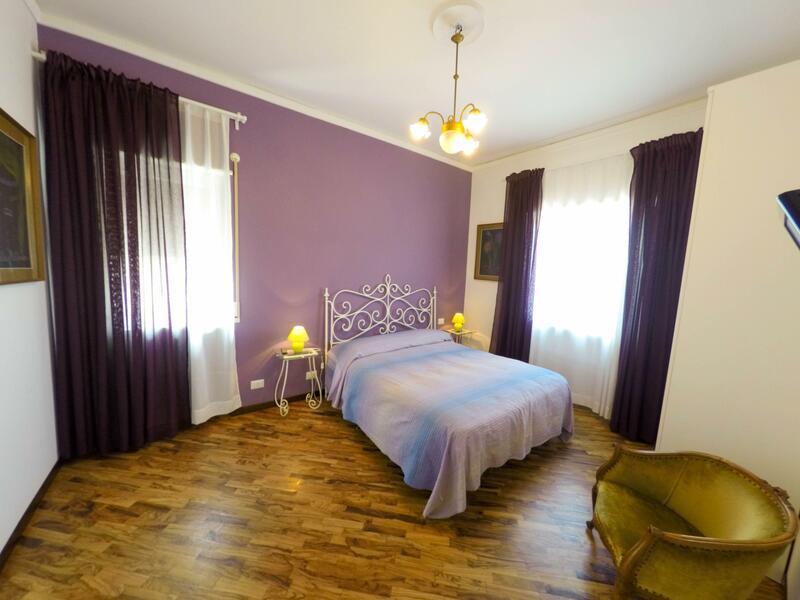 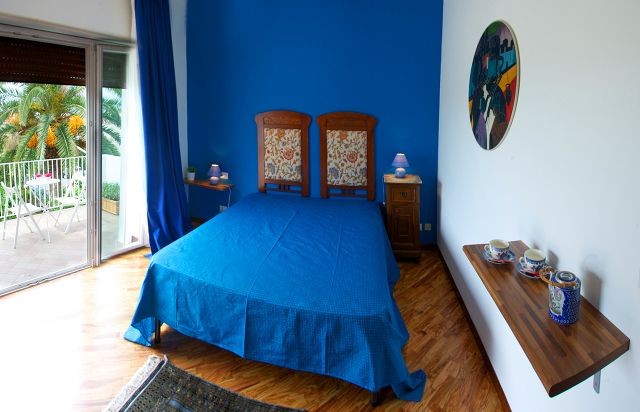 They are furnished with antique furniture and floors paved with olive tree parquet, equipped with heating and air conditioning and refrigerator. 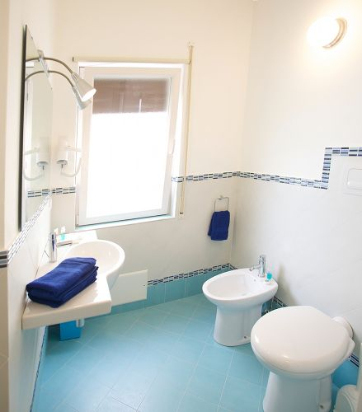 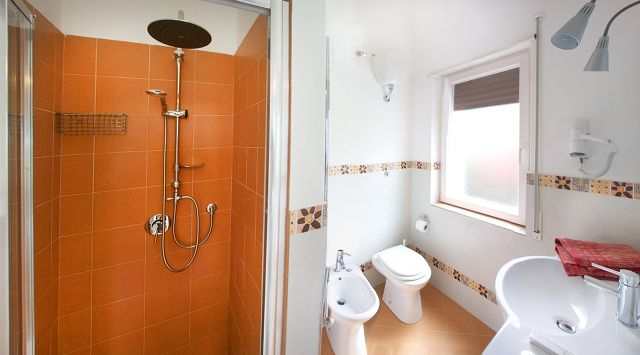 Each room has its own private bathroom with shower and hairdryer.